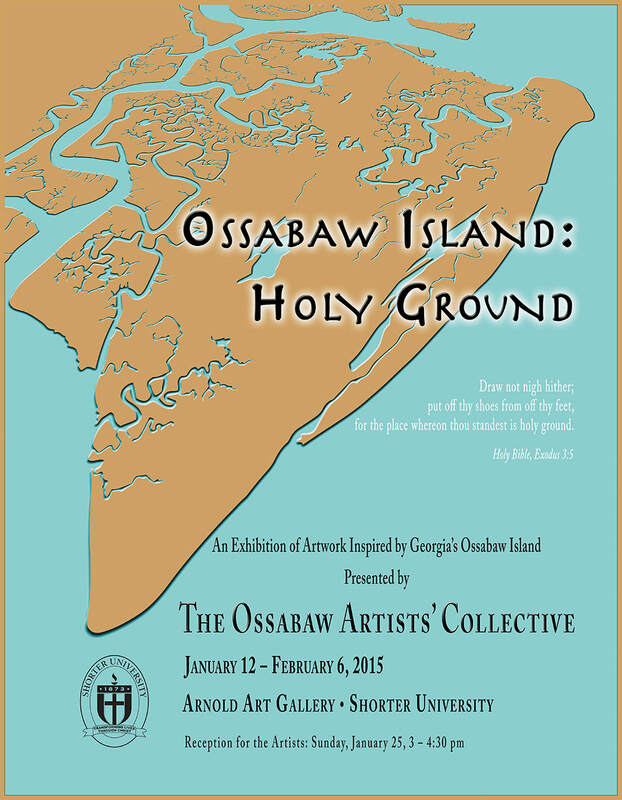 Ossabaw Island is a barrier island off the coast of Georgia, approximately twenty miles southeast of Savannah. 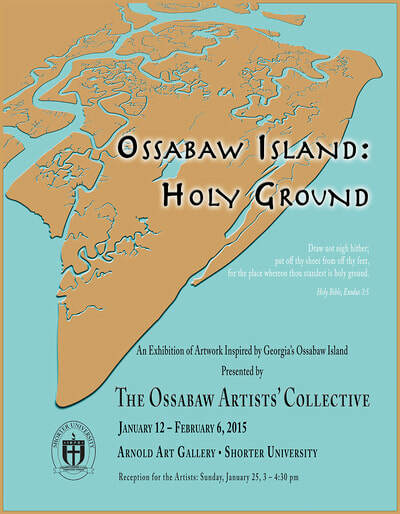 Comprising some 26,000 acres of wooded uplands, ephemeral freshwater ponds, beaches, salt marshes and tidal creeks, Ossabaw Island is one of the largest of Georgia’s barrier islands, and is a world apart, remaining unconnected to the mainland by any bridge, causeway or scheduled ferry service. 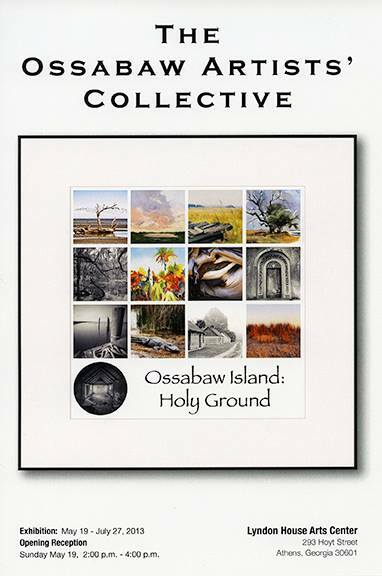 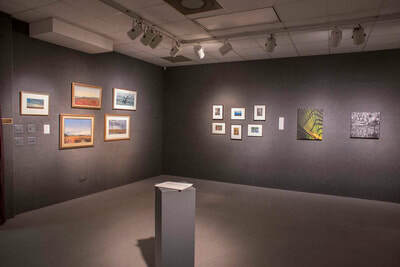 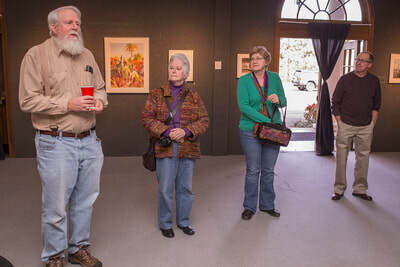 The Ossabaw Artists’ Collective is a coalition of diverse, experienced visual artists who regularly return to Ossabaw Island. 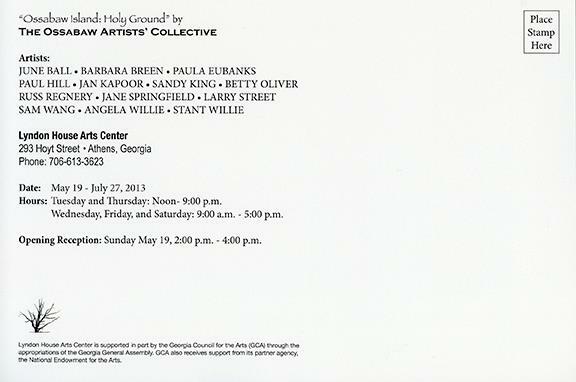 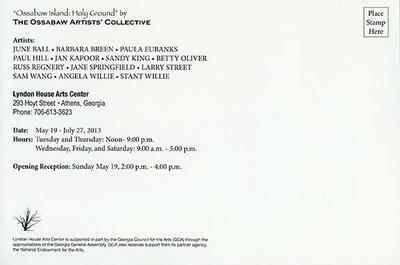 The OAC promotes artistic excellence and cross-inspiration of styles and technique, while emphasizing the unique cultural and ecologic character of the island that has resulted in Ossabaw Island being recognized and protected as the first Georgia State Heritage Preserve. 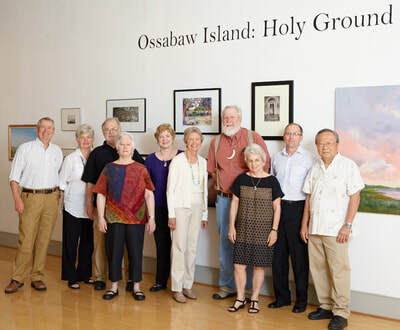 The activities of the OAC complement the cultural traditions of the many artists who have visited Ossabaw Island over the years.